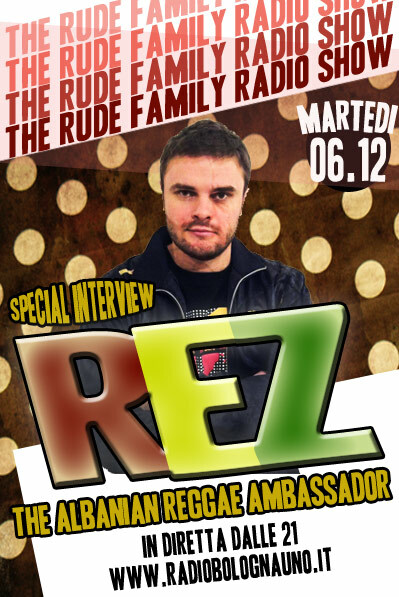 THE RUDE FAMILY RADIOSHOW MEETS THE ALBANIAN REGGAE AMBASSADOR MR REZ!!!! ospite in diretta via skype: the Albanian Reggae Ambassador Mr.REZ!!! 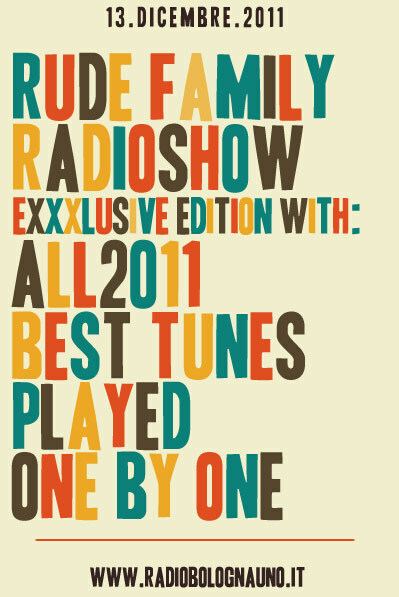 24 Ritmi, 2 x mese…all the best of best tunes of 2011!!! RUDE FAMILY RADIO SHOW MEETS THE ALBANIAN REGGAE AMBASSADOR: MR REZ!! !